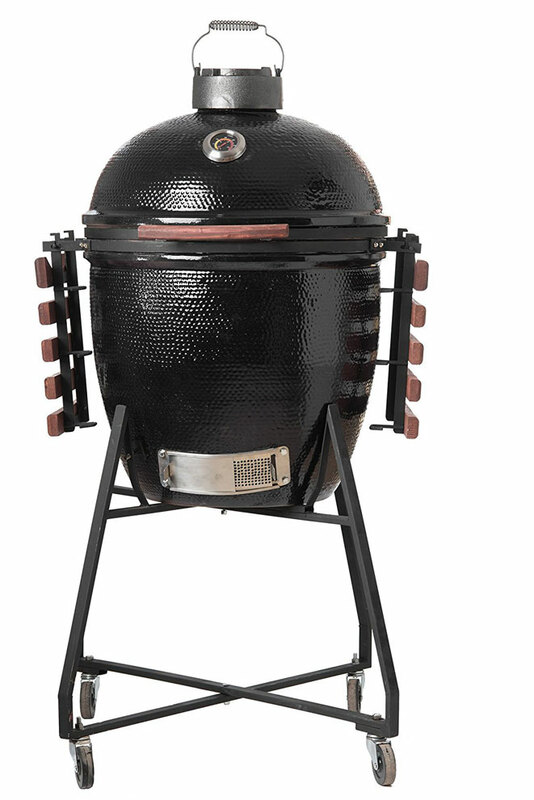 Meet the Kratos Kamado BBQ Grill & Smoker: a 22″ hand crafted grill that lets you prepare delicious meals outside. 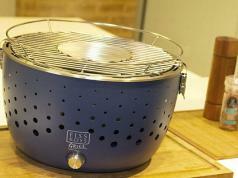 It is designed to help you prepare your meals with less charcoal. You get a simple temperature control mechanism. 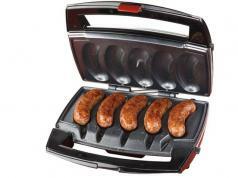 The grill doesn’t produce a high level of smoke. 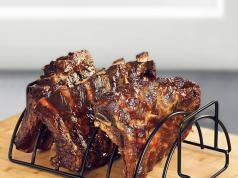 Whether you want to smoke or slow cook your food, the Kratos Kamado has you covered.